The main purpose of furniture in a home should be to provide the utmost in convenience and relaxation to the members of the family. No matter how stylish a furniture item is, it is of no purpose unless it offers desired comfort. The desire for functionality, convenience and comfort becomes even more crucial when it comes to accommodating disabled people. 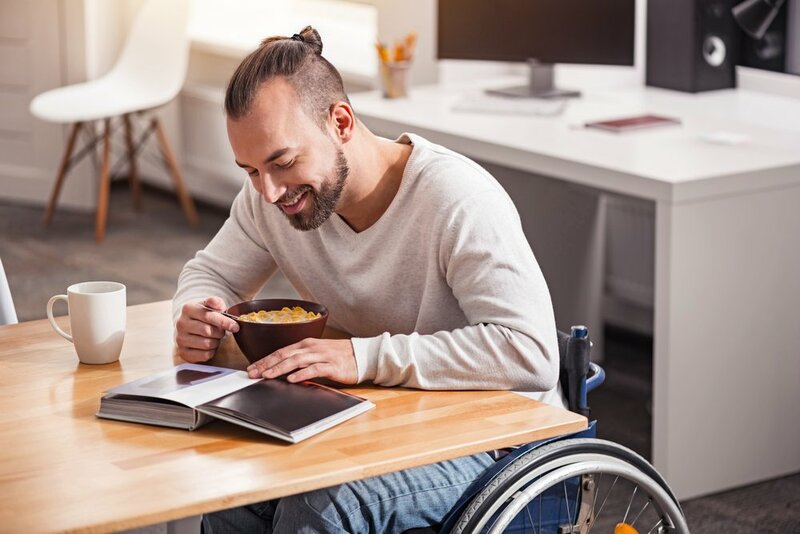 People who are disabled or have limited mobility must be provided with the right furniture choices so that they can control their lives with as much independence as possible. When it comes to different useful furniture, side tables for disabled people should be a priority. Side tables are designed to offer the utmost convenience and functionality to everyone generally. They can be used in every room to add functionality and style. Side tables for disabled people are available in different styles in really functional designs. Most of these side tables have drawers, open compartments and shelves to provide storage space. Disabled people can store their medicines and any other medical equipment in these side tables very easily. Some of these side tables have wheels and can move easily. This is very beneficial for disabled people who can move the side table as they need.